Client relationships are what we value most. We strive for the best resolution for you not just for today, but for down the road. cost-effective. Our on-site training helps reduce client liability and risk in the future. with an integrated approach to the best solution. Our attorneys have the education and experience to provide exceptional counsel to our clients. Basham Law Group, professional law corporation, is a Sacramento boutique law firm specializing in employment litigation. 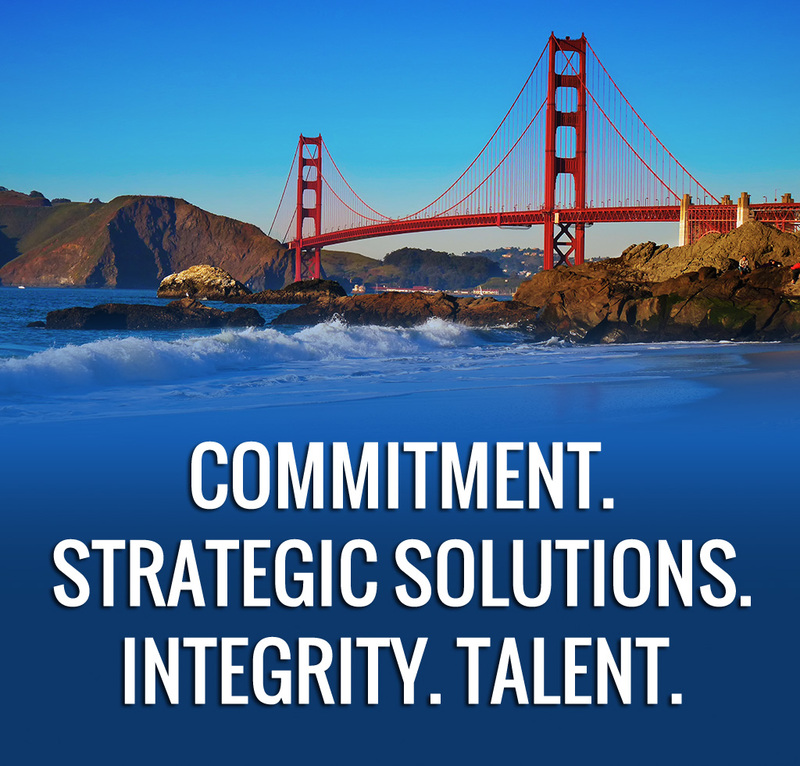 Because the Firm practices exclusively in the area of employment law, our attorneys have expansive experience including wrongful termination, employment discrimination, breach of employment contract, sexual harassment, and wage and hour law and are extremely knowledgeable in California and Federal employment laws. Basham Law Group concentrates its practice on all aspects of employment law and related litigation. Our focus includes representation in single and multi-plaintiff lawsuits (including class actions) and before state and federal administrative agencies. PreeminentTM – Gary R. Basham has earned Preeminent Peer Review Rating status, the highest and most elite rating available by his peers and Martindale-Hubbell for legal ability and professional ethics. Copyright © 2019 Basham Law Group. All Rights Reserved.